©2019 CLINE CELLARS. ALL RIGHTS RESERVED. OUR WINES AND WEBSITE ARE INTENDED FOR ADULTS OF LEGAL DRINKING AGE. 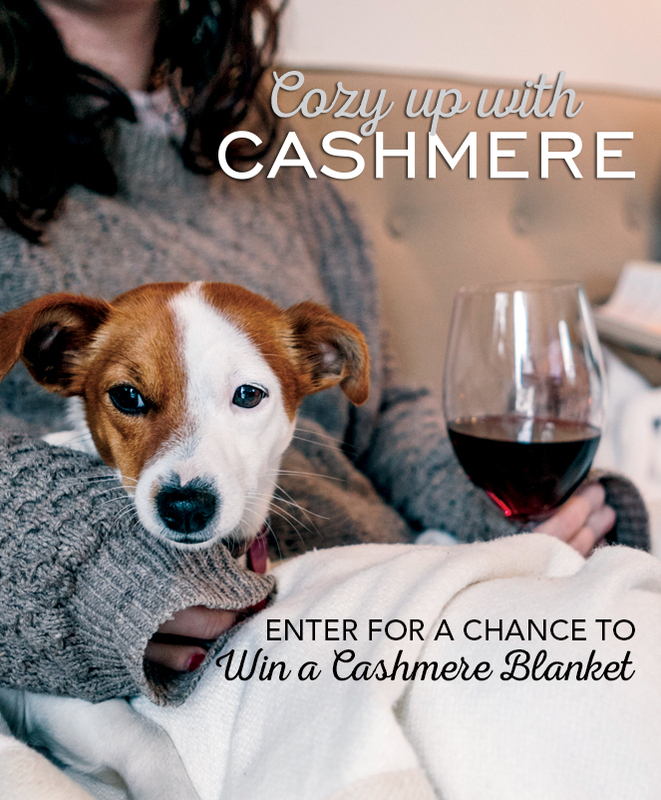 This promotion is managed by Cashmere Wines. This promotion is in no way sponsored, endorsed or administered by, or associated with, Facebook. You are providing your information to Cashmere Wines and not to Facebook. By participating in this promotion you agree to a complete release of Facebook from any claims. Participation in this promotion is subject to the official rules.